Every month, we will highlight a popular dog or cat breed at risk for arthritis. We will talk about what we love about them, as well as reflect on how to keep them healthy. 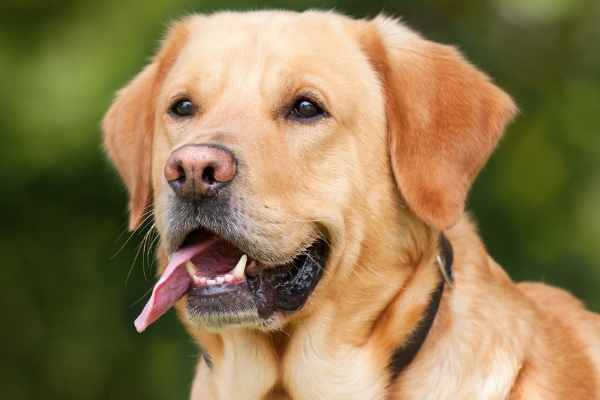 This month, we are focusing on the Labrador Retriever as it is the most popular dog breed in the U.S. Check in every month for a new breed focus! Simply put, the Lab is the most beautifully built sporting dog. They have a dense weather-resistant coat and their friendly eyes and floppy ears give them earnest expressions to fall in love with. They exude confidence and loyalty with their distinguished looks. 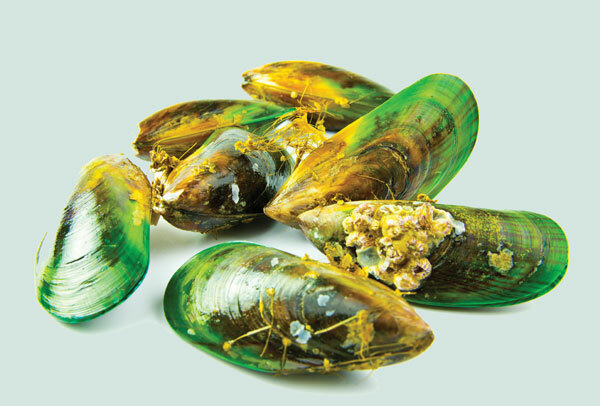 Plus, they have a variety to their beauty: coloring in yellow, black and chocolate. 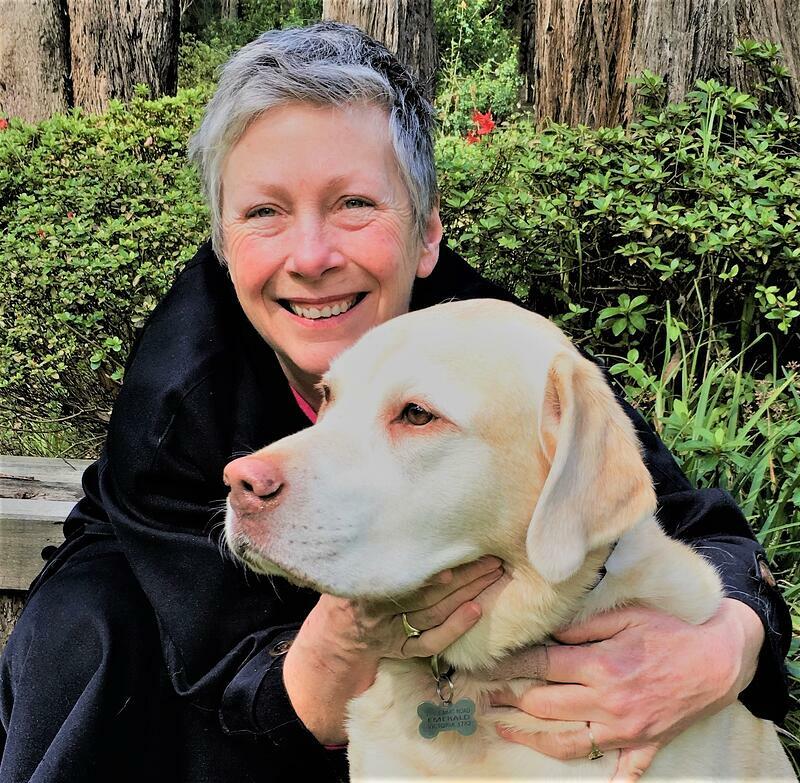 They are top dogs for good reason: Labs are the perfect dogs for just about anyone, ranging from hunters who need endurance, to families with children and those who need assistance. They are athletic, so active people are drawn to Labradors as partners in whatever activity they might like from running, swimming and park activities. If want a dog who is faithful and friendly with unconditional love, this is also the Labrador Retriever. You can see it in those eyes! 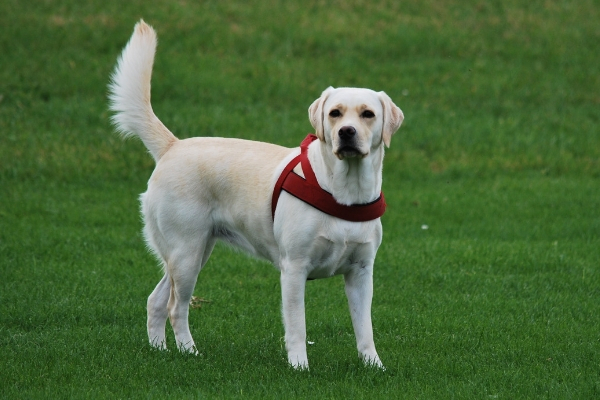 The Lab is often the dog of choice for a wide variety of therapy dogs. It is in the instinct of a Lab to be helpful. 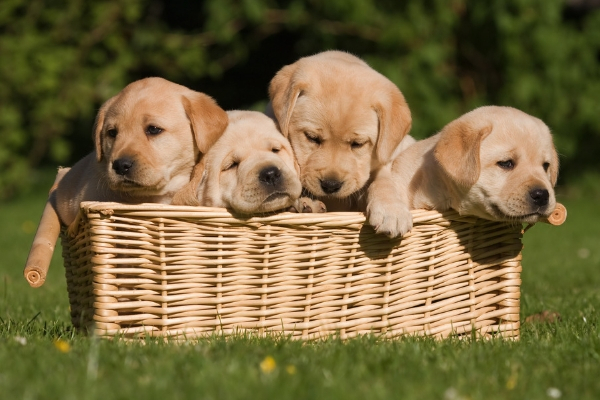 They are willing and highly trainable to become excellent guide dogs. Labradors are very easy going. They do not usually require going to the dog groomer, simply bathe them often and they are taken care of. Labs also do not bark as much as other dogs. They also love other animals, so homes with other dogs or cats can easily introduce the Lab into their home. Still adorable and loveable, there are over 50 Labrador mixed breeds which attempt to take the best characteristics of each breed. This also means some of the health risks of each breeds need to be considered. All dog breeds have health problems, Labs are no different. These are not drawbacks to having a Lab, just things to consider keeping them in tip-top shape. Joint Problems. Because of their large build and athleticism, many Labradors suffer from joint problems. This especially affects the hip and elbow joints, which is called hip or elbow dysplasia. This causes pain and impacts mobility of Labs, especially as they age. Osteoarthritis, or arthritis. 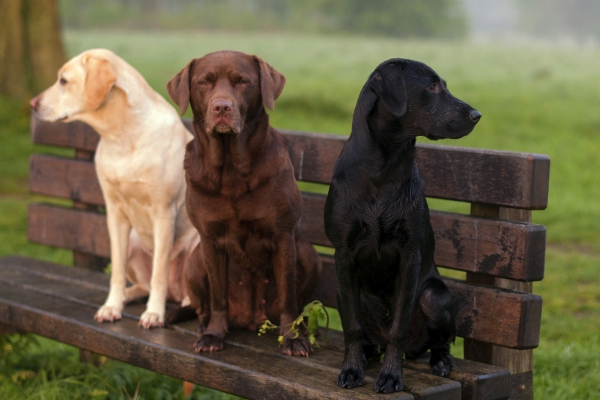 Because of the joint problems they have, Labs are at-risk for osteoarthritis. They are on the ‘Very High Risk’ section of the risk chart because of their size and weight. Check out all the risk factors, and the other dogs that join the Labrador on the chart. Because Labradors love to eat just about anything, this impacts their health when their waistline expands. Be sure to check your food of choice recommendation charts and follow it appropriately. Avoid giving your Labrador too much people food some are dangerous, while others are simply too oily and fatty for dogs. Keeping your Lab active outside will also help keep your dog’s weight in check. It’s always best to prevent problems, rather than fix them afterward. Labs can start to slow down sooner than expected due to joint pain or arthritis. Help relieve these signs safely and naturally by adding a joint supplement to their diet. 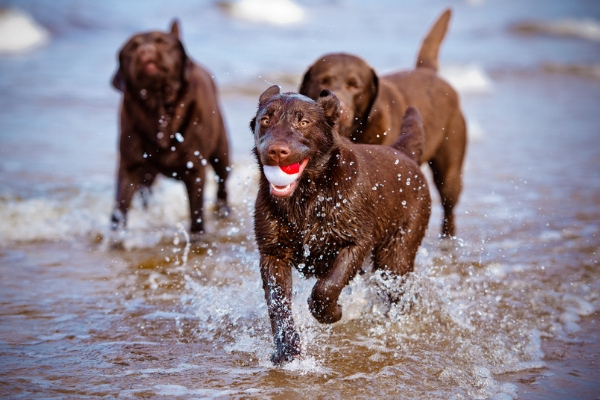 Here’s how to stay on top of these health-related problems in Labrador Retrievers. 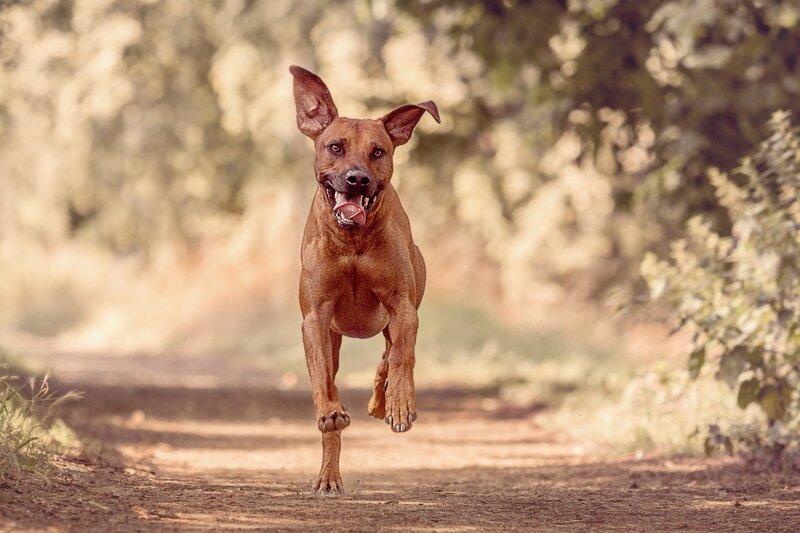 If your Labrador is over age 5, consider starting them a joint supplement as cartilage improvement can be seen in most labs with a daily dose. Keep the weight down for good health of your Lab. The heavier the dog, the more pressure on their joints. Every bit of exercise and proper feeding amounts will help as they age. We love when we hear from our customers. We have lots of great news from them. Here’s Fiona and Walden’s story. They had a great experience with Glyde. 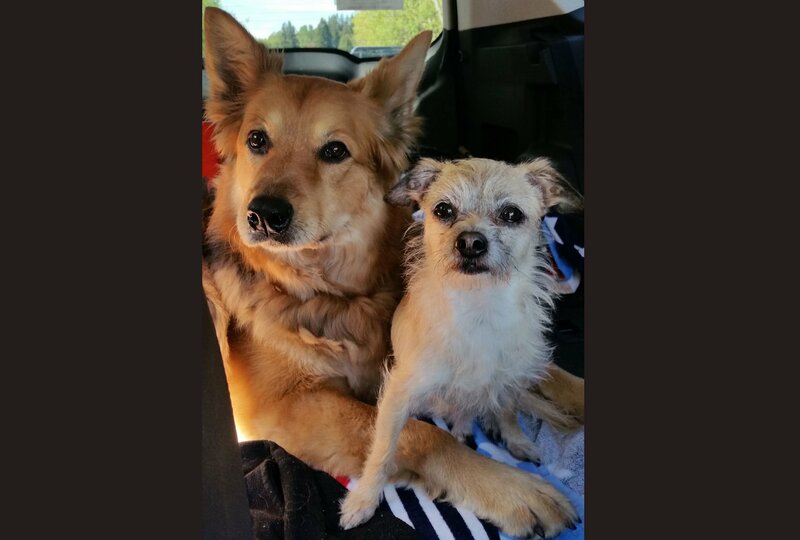 “I thought you may be interested in a very quick positive impact Glyde had on my dog, Walden. Only 5 years old, I bought it recently, to help his mobility as there was obvious arthritis in his shoulder. As in previous experience of use: it helped enormously. It worked so well that I stopped giving it to Walden, thinking he was simply better. After awhile, I noticed the limping and slow movements returned. So I started again and found within a couple days of using it at the loading dose, it virtually eliminated the shoulder pain. 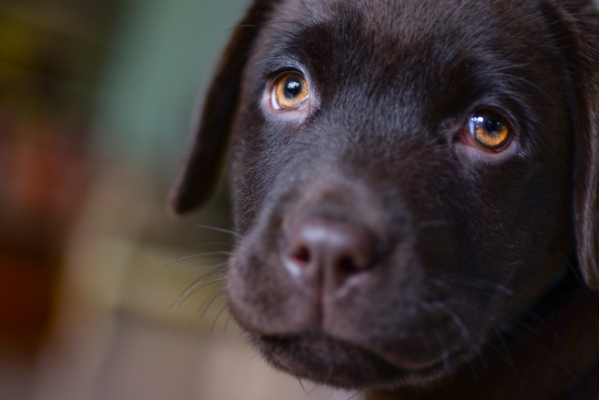 Labrador Retrievers are great dogs for many reasons. Be sure to keep them happy, healthy and active as they age for a long life full of opportunities for the entire family! As we celebrate our Labrador Retrievers, give yours lots of love and affection!